1: How secure are my data and documents in Now Sorted? Exceptionally high levels of encryption are applied throughout this software to protect all data and documents. No less than eleven key protocols are in place to safeguard all aspects of online security. In addition, our tech team constantly keeps abreast of security measures to ensure powerful barriers against any attempt at intrusion. Nothing – repeat, nothing, is more important to us at Now Sorted than the security of your stored data and documents. No person or persons at Now Sorted can ever see user data or documents; the system is designed to ensure this is always the case. No exceptions. Please see here for our major technical security protocols. 2: Can I invite others to see my information? Yes, your Now Sorted app makes this simple to do. You may grant ‘permissions’ for other people you trust to view your data and documents. For example, you may wish to grant a close family member and/or your estate executor to see ‘everything’. Alternatively, you may grant your lawyer permission to see only your uploaded documents; you set the exact permissions you deem appropriate to your circumstances. When granting permissions, you may permit people you trust to only ‘view’ information; or ‘view and edit’ information; or ‘view and edit and delete’ information. 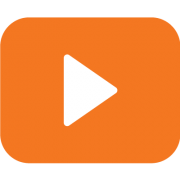 Please see the ‘Inviting Others’ video that describes how to grant permissions – like everything else in Now Sorted, we’ve made it easy. 3: How does Now Sorted differ from other online storage apps? Important differences exist between Now Sorted and other online storage apps. One is the fact that Now Sorted is made, managed and stored on servers in Australia so privacy is governed by strict Australian jurisdiction. 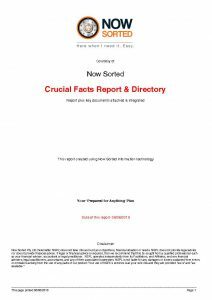 Another major difference is that Now Sorted is, to our knowledge, the only online storage app that integrates all stored data and documents into a single document with one click Crucial Facts Report & Directory. The report comes in the form of a PDF, which is easy for loved ones to read and simple to share if wished or required. 4: What happens to my data if I don’t proceed to sign up after my trial? 5: What if I forget my login details? Go to https://app.nowsorted.com – your U/n = the email address you used to establish open your relationship with Now Sorted – your P/w is the one you used to sign up. If you have forgotten your password, click Forgot Password when trying to sign in. 6: What if I forget my password? Click on the Your Profile icon that always appears at the top of the menu on the left hand side of your screen and use the facility there. 7: When I have two different documents of the same type, how do I enter them? So, for example, if you had two passports: one for Australia and one for Europe: when you go to the drop down menu in Documents, you will see Passport as a single item – but you have two. First, type in Passport Australia and its details (and upload a copy as you wish). Next, in the drop-down menu, over-type in ‘Passport EU’ then enter relevant details (and upload as required). 8: Do I have to supply my credit card or PayPal details to get the 60-day Free trial? No. Neither your credit card nor PayPal details are required for your Free Trial. However, for those who want seamless continuity of Now Sorted after the trial, they can opt to provide payment details in the sign-up process if they wish. 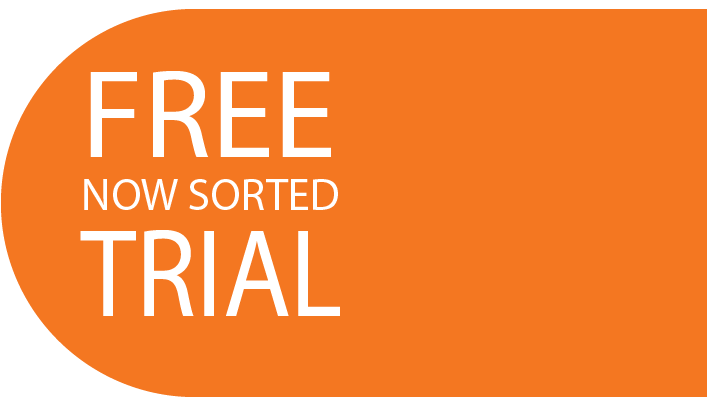 If you don’t provide payment details at trial sign-up, we’ll contact you towards the end of the trial to confirm if you wish to continue. 9: Can I quit at any time once I have registered? or contact us here and we’ll do it for you from our end. 10: How do I get support when I need it? We are committed to supporting you in every way we can. If you cannot find an answer in this FAQ section or Videos under Facilities > Knowledge Base, please contact us here and tell us the exact nature of the problem. 11: What are the basic rules on Users, Roles and Permissions? The facility to invite people to have access to family information in a vault is a sophisticated benefit. However, it needs to be built around the constant need for security and information confidentiality. Here is an easy-to-understand PDF showing exactly what to do in just three stages; please read here carefully.